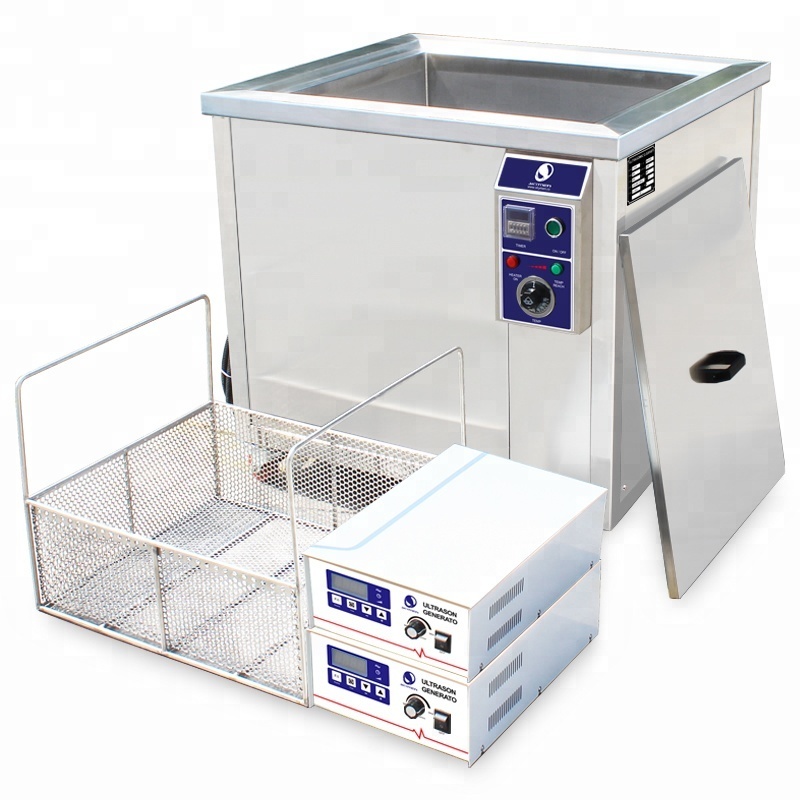 Optional Oil filter system, pneumatic lift, rinsing tank, etc. 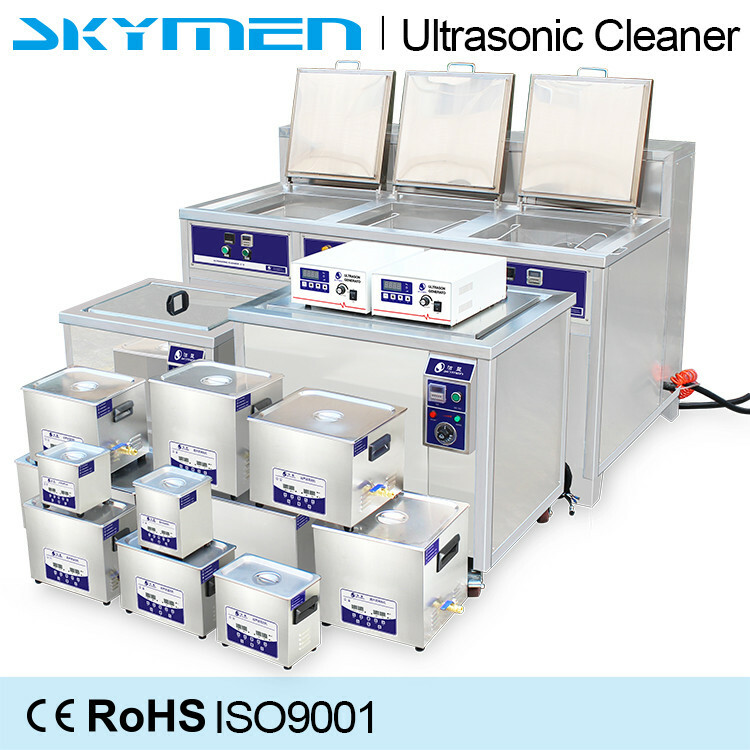 Skymen is an original manufacturer dedicated in all kinds of ultrasonic cleaners. 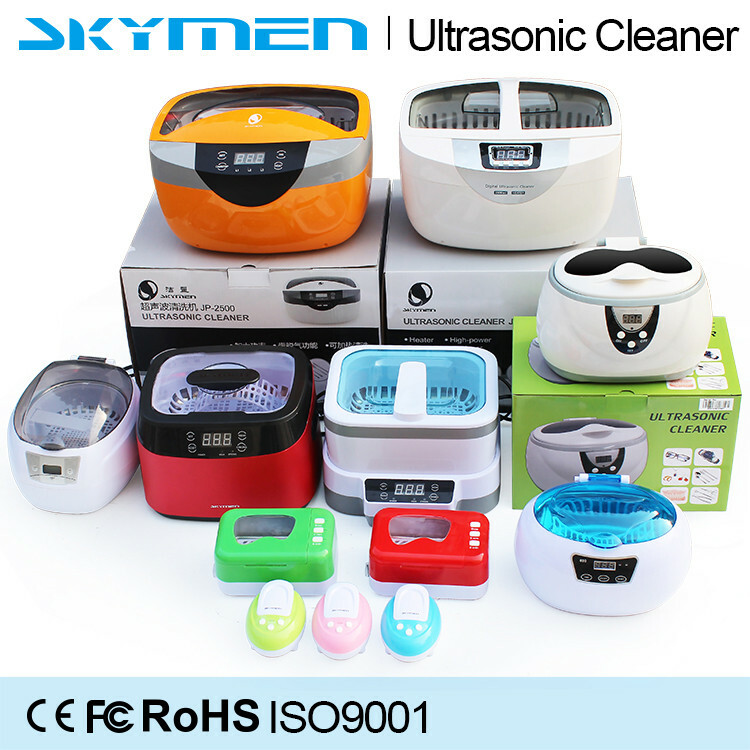 For more info and pictures, pls free send email to sales10@ skymen.cc. 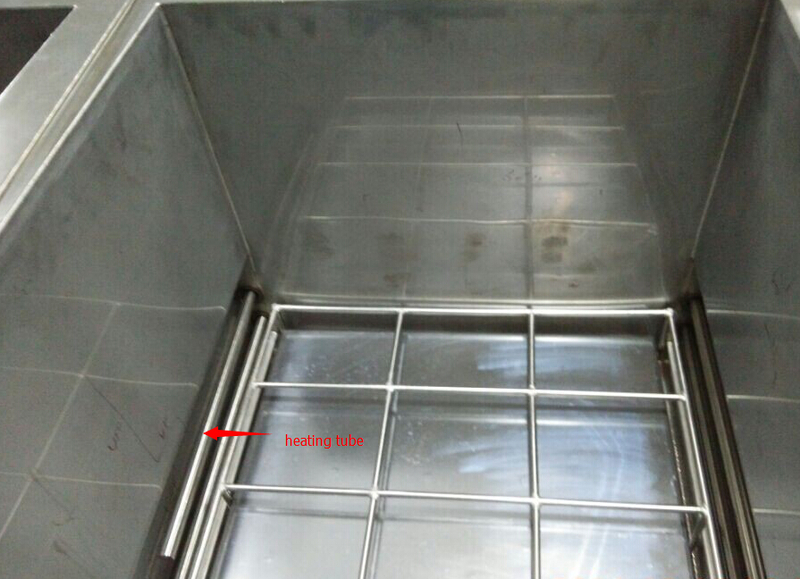 QC and engineers would make strict inspection of the raw material step by step to ensure quality product. 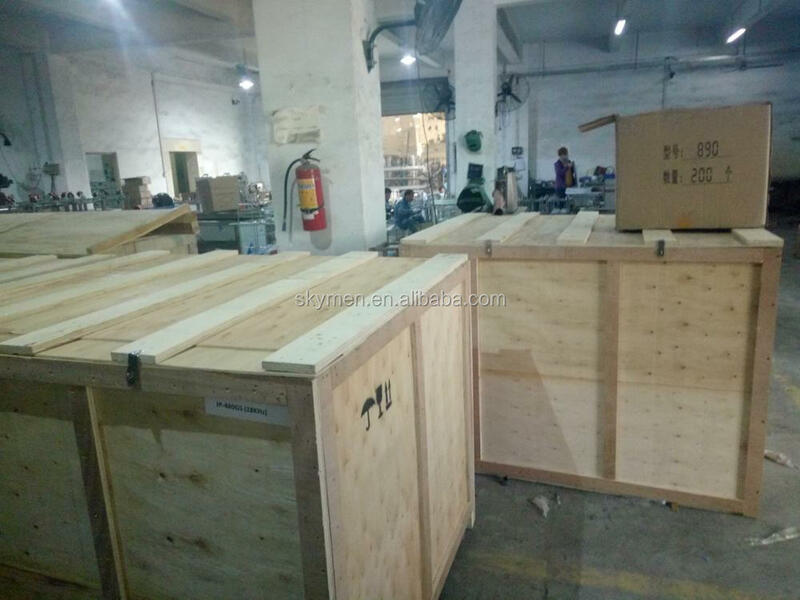 100% products checking during production, Each unit would be under testing at least 4hours before packed. 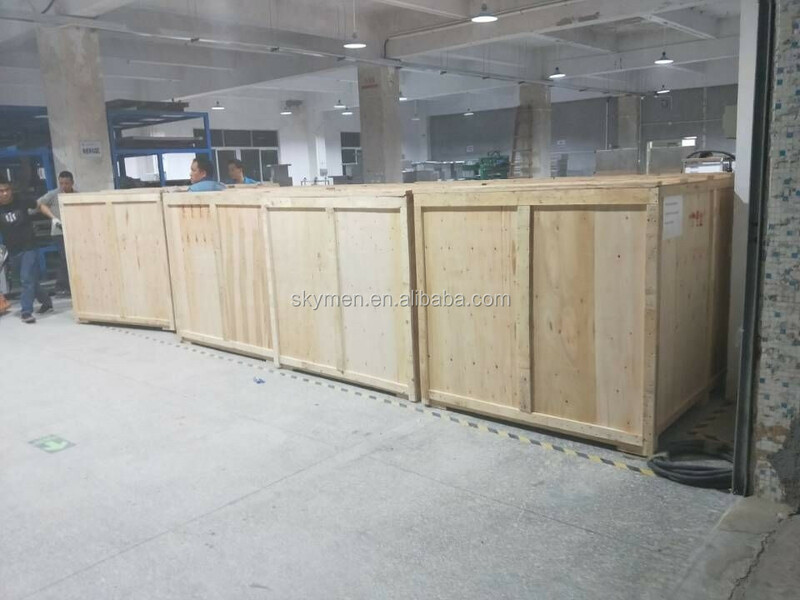 Everyone in Skymen would try best to solve problems together with you. 1. 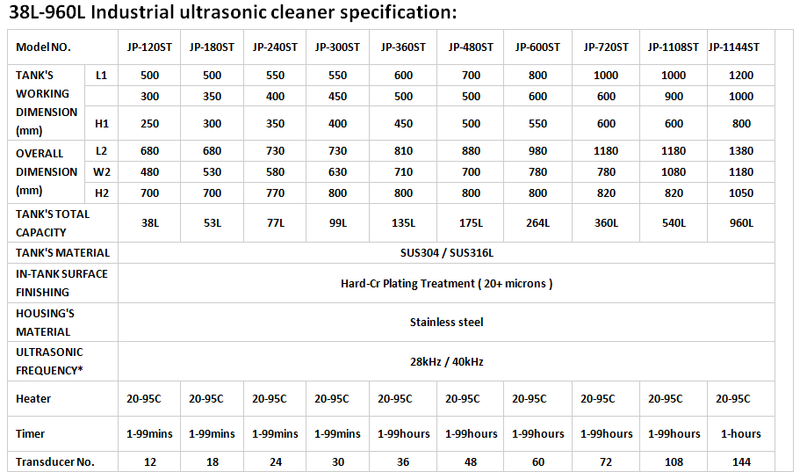 How to choose a suitable machine? 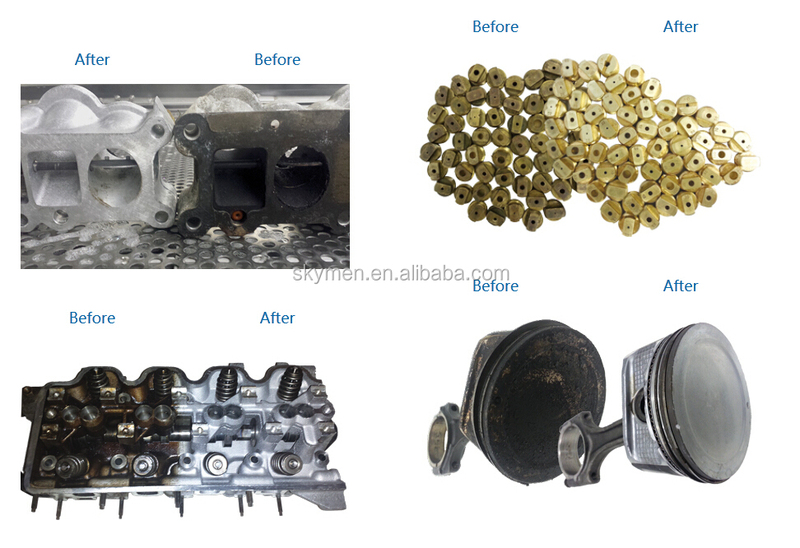 For small parts cleaning, we have 2-30L machine in stock for your choice. 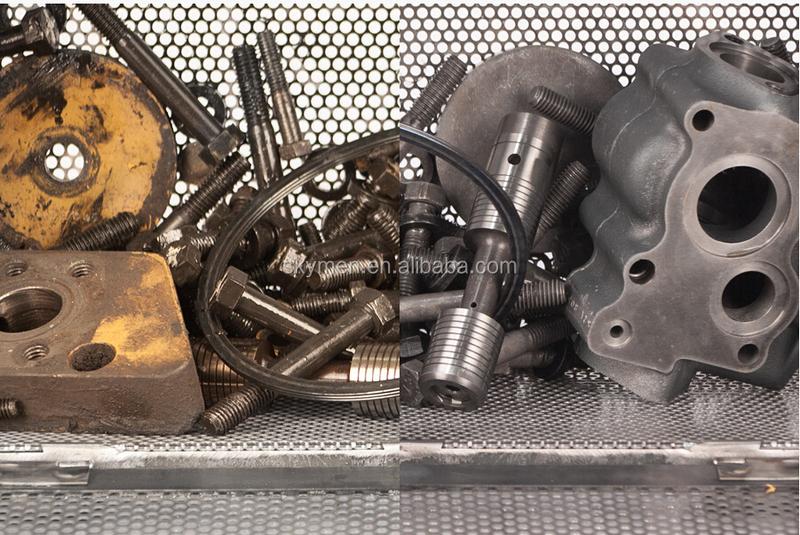 For large parts cleaning, we have 38-360L machine in stock for your choice. 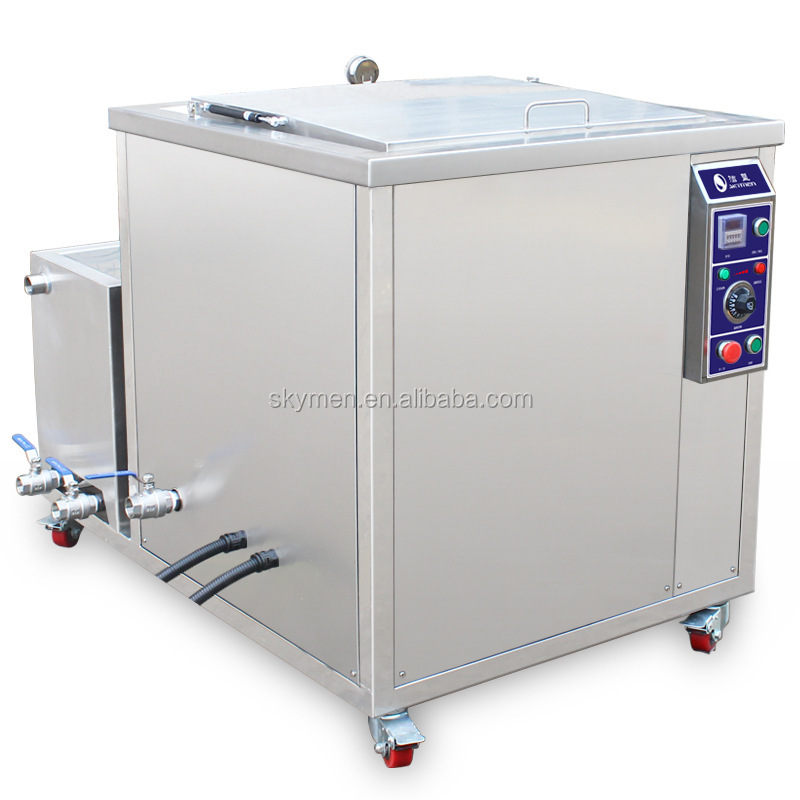 And tank size of the machine can be customized according to your requirements. 2. 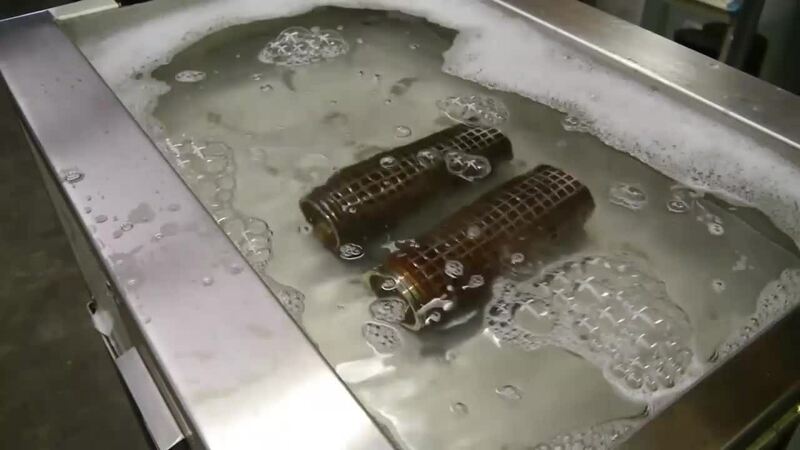 What is oil skimming system? 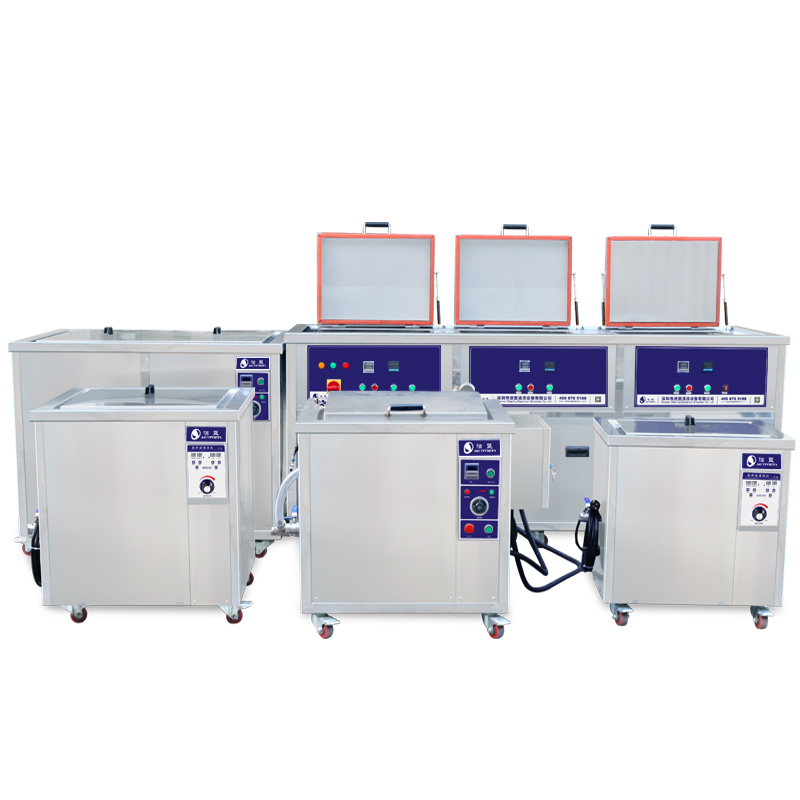 For heavy duty oil removing, oil skimming system(oil filtration system) is suggested to recycle the solvent and absorb oil. 3. What if my machine is broken? 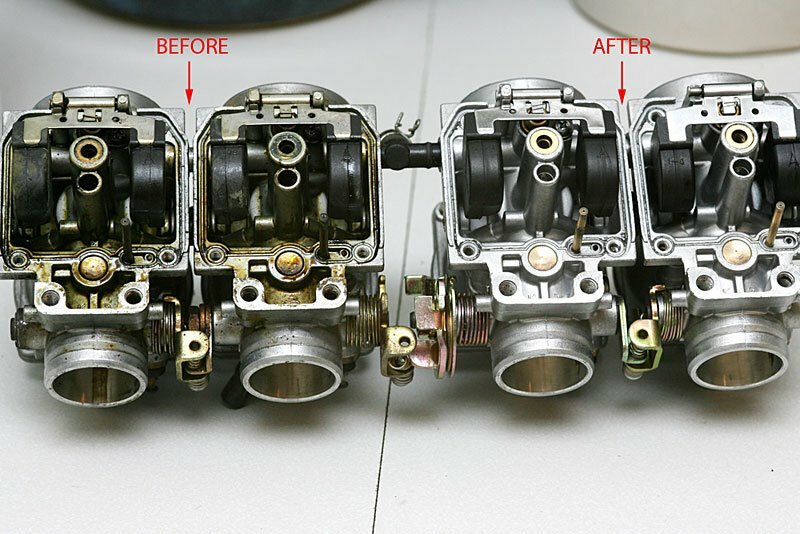 Free parts will be sent to change if any problem during 1 year warranty time. And tech support will be offered all life.